The thing about sweaters is that you'll never find yourself in a store, gazing at a piece that would be the perfect new baby, and find out later that they run out of your size. It's pleasing especially for someone who often learns that even the smallest size in store is too big. p.s - Join FGC x Pile of Thread giveaway to win a little white dress, click here! I love the first one and the red one! Oversized sweaters are my thinggg. 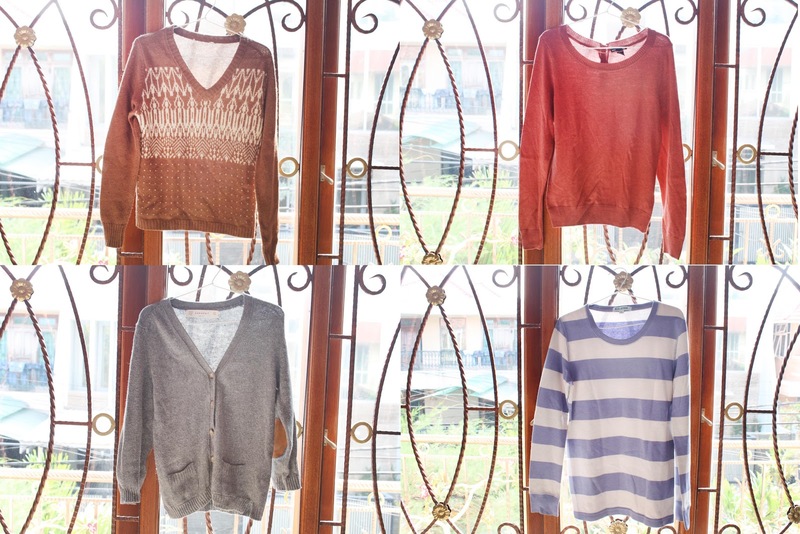 your sweaters collection is really cute! I love sweaters..and yours are really cool. Man, I really need to invest in some sweaters before the fall weather gets here...haha love these! i'm in need of jumpers! D: AHHHH They are soooo pretty! i want them ALL! Sweaters is my favorite kind of clothes after denims..
but you're right, it's hard to find a sweater which really suits your body. 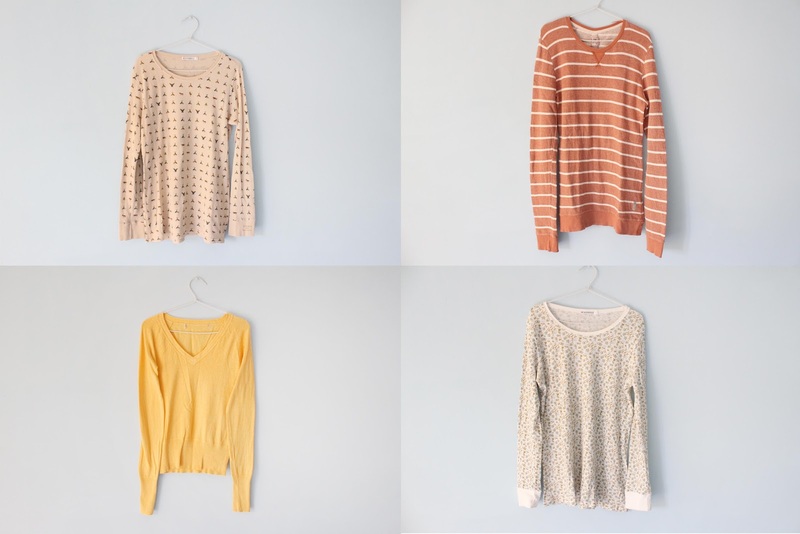 love this sweaters and also your blog! It's so nice!!! I follow you!